Fallen arches, or flatfoot, is a condition in which the arch on the inside of the foot is flat and the entire sole of the foot rests on the ground. It affects about 40 percent of the general population. Although flat feet in and of themselves are not usually problematic, they can create problems in the feet, hips, ankles and knees. Pain may be experienced in the lower legs if there are alignment problems and if the individual is engaged in a lot of heavy, high-impact activities that put stress on the bones and muscles of the lower legs. Flexible flat feet that are painless do not require treatment. If you have pain due to flexible flat feet, an orthotic (arch-supporting insert in the shoe) can bring relief. With the increased interest in running, many shoe stores carry shoes for normal feet and pronated feet. The shoes designed for pronated feet make long distance running easier and less tiring because they correct for the abnormality. Rigid or painful flat feet require evaluation by a podiatrist. The treatment depends on the cause of the flat feet. For tarsal coalition, treatment starts with rest and possibly a cast. If this fails to improve the pain, surgery may be necessary. For problems with the posterior tibial tendon, treatment may start with rest, anti-inflammatory medications, and shoe inserts or ankle braces. In more advanced cases, surgery may be needed to clean or repair the tendon, or fuse some of the joints of the foot into a corrected position. Flat feet in older adults can be treated with pain relievers, orthotics, and sometimes surgery. The most common cause of heel pain is inflammation due to injury of the soft tissue around your heel. The plantar fascia is the area of your foot most likely to be inflamed, which results in plantar fasciitis. With plantar fasciitis, you experience a sharp burning or stabbing sensation upon arising after walking or standing for prolonged periods. Your first steps each morning probably hurt, too. Heel pain is occasionally caused by excessive pounding on the heels. This is more common in the elderly and overweight individuals whose heel fat pads no longer function properly. Watch for a bruising sensation under the heel when standing and walking. If you think this is your issue, an insert with an artificial fat pad might help alleviate your discomfort. Heel pain is by far the most common foot complaint. There are many medical conditions that are associated with heel pain, including gout and other forms of arthritis. A flattening or overstretching of your plantar fascia can cause microscopic tears, inflammation, and a burning sensation. While developing slowly, there may be a sudden severe event sometimes occurring in only one foot at a time. 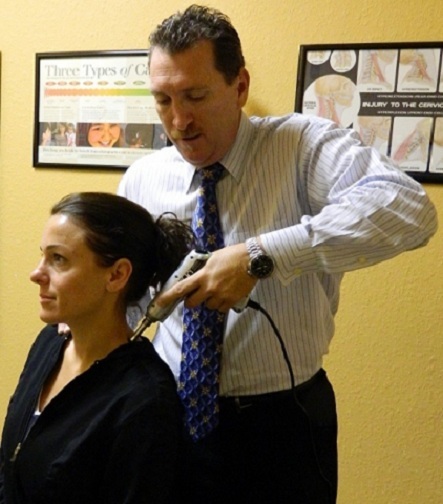 Plantar Faciitis can affect people of all ages and backgrounds. Some contributing factors include age, weight-bearing activities, sudden increase in physical activity, improper shoes, excess weight or a recent weight gain (as little as 5 pounds), and poor biomechanics (flat feet, high arches or unnatural gait). There may be pain at the end of the push-off phase when walking or running, and this pain is generally worse when the client is wearing shoes as opposed to being barefoot. Clients may also report a relief of symptoms by massaging the foot, which may spread the metatarsal heads and mobilize the entrapped nerve. There are two different kinds of leg length discrepancies, congenital and acquired. Congenital means you are born with it. One leg is anatomically shorter compared to the other. As a result of developmental stages of aging, the human brain picks up on the gait pattern and identifies some variation. Our bodies usually adapts by dipping one shoulder over to the "short" side. A difference of under a quarter inch is not grossly abnormal, doesn't need Shoe Lifts to compensate and ordinarily doesn't have a serious effect over a lifetime. Leg length inequality goes mainly undiagnosed on a daily basis, yet this issue is very easily corrected, and can eradicate quite a few cases of low back pain. Treatment for leg length inequality commonly consists of Shoe Lifts. 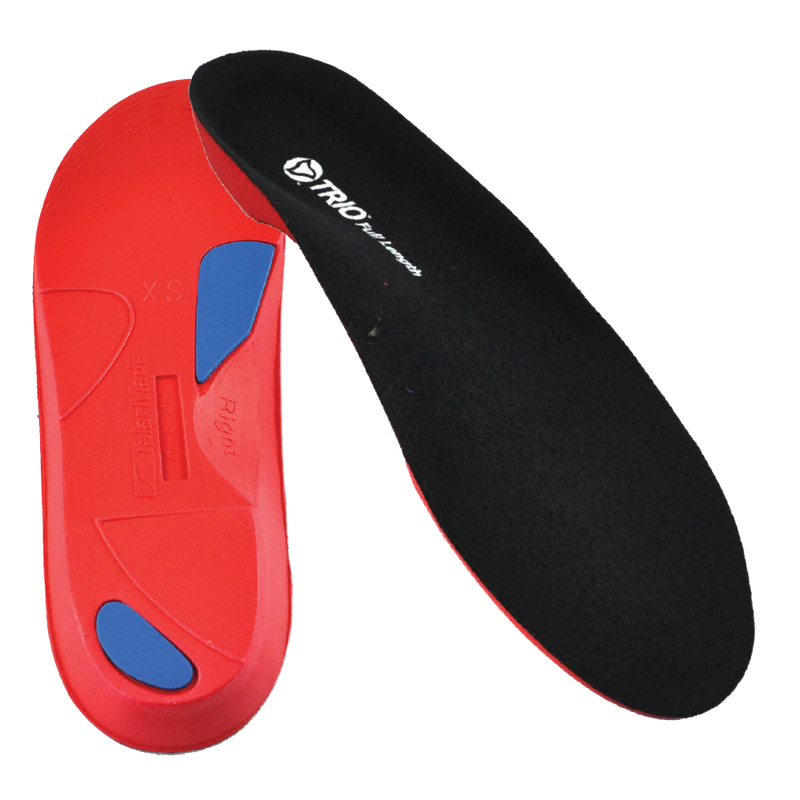 Many are low cost, normally costing below twenty dollars, in comparison to a custom orthotic of $200 if not more. Differences over a quarter inch can take their toll on the spine and should probably be compensated for with a heel lift. In some cases, the shortage can be so extreme that it requires a full lift to both the heel and sole of the shoe. Back pain is the most widespread ailment afflicting men and women today. Over 80 million people are affected by back pain at some stage in their life. It is a problem that costs businesses vast amounts of money year after year as a result of lost time and production. Innovative and better treatment solutions are continually sought after in the hope of minimizing the economical influence this issue causes. Men and women from all corners of the world suffer from foot ache as a result of leg length discrepancy. In these types of situations Shoe Lifts can be of immense help. The lifts are capable of relieving any pain and discomfort in the feet. Shoe Lifts are recommended by numerous skilled orthopaedic practitioners". In order to support the human body in a nicely balanced manner, the feet have got a significant task to play. Irrespective of that, it is often the most neglected zone in the body. Many people have flat-feet which means there is unequal force exerted on the feet. This will cause other parts of the body including knees, ankles and backs to be affected too. Shoe Lifts make sure that proper posture and balance are restored. 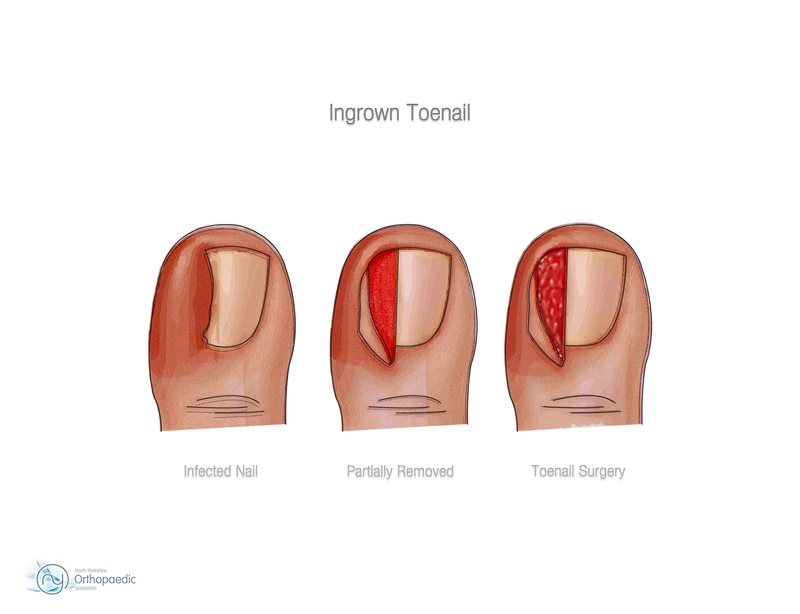 The Hammer toes earlier a hammertoe is diagnosed, the better the prognosis and treatment options. Your doctor will be able to diagnose your hammertoe with a simple examination of the foot and your footwear. He or she may take an x-ray to check the severity of the condition. You may also be asked about your symptoms, your normal daily activities, and your medical and family history. A Hammer toes occurs from a muscle and ligament imbalance around the toe joint which causes the middle joint of the toe to bend and become stuck in this position. 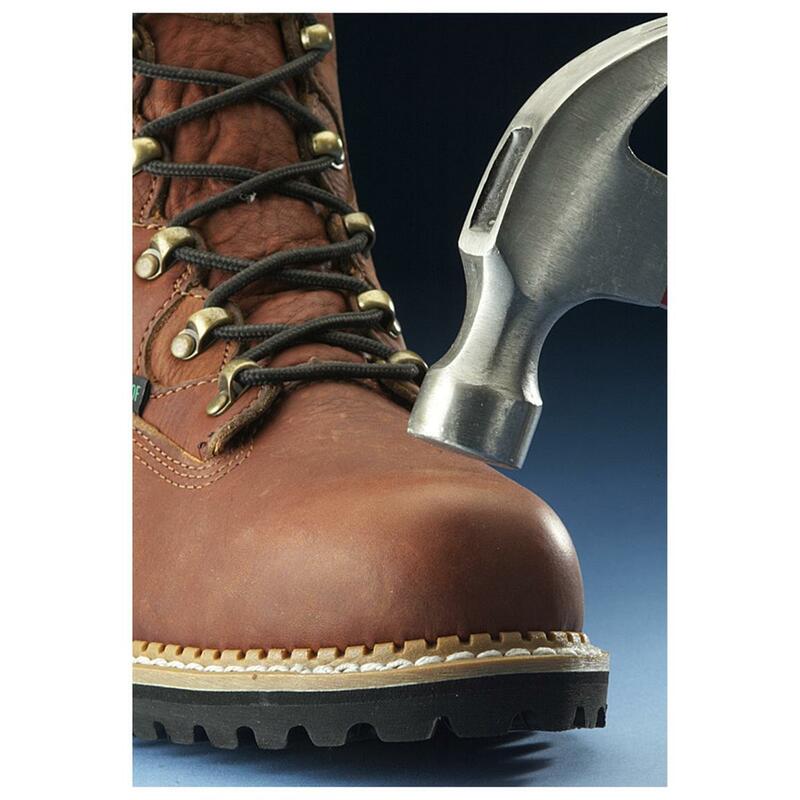 The most common complaint with hammertoes is rubbing and irritation on the top of the bent toe. Toes that may curl rather than buckle, most commonly the baby toe, are also considered hammertoes. It can happen to any toe. Women are more likely to get pain associated with hammertoes than men because of shoe gear. Hammertoes can be a serious problem in people with diabetes or poor circulation. People with these conditions should see a doctor at the first sign of foot trouble.